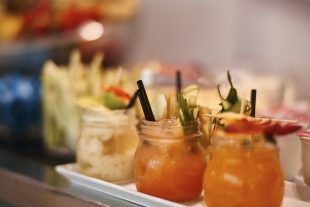 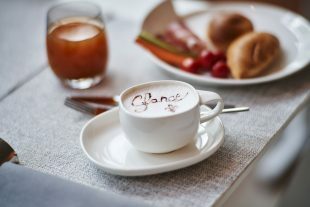 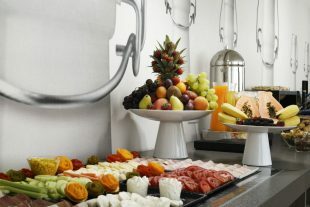 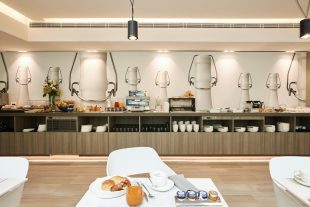 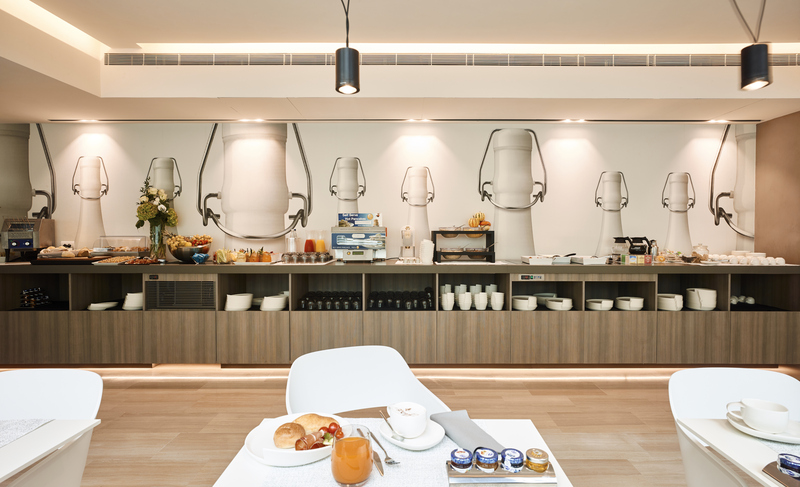 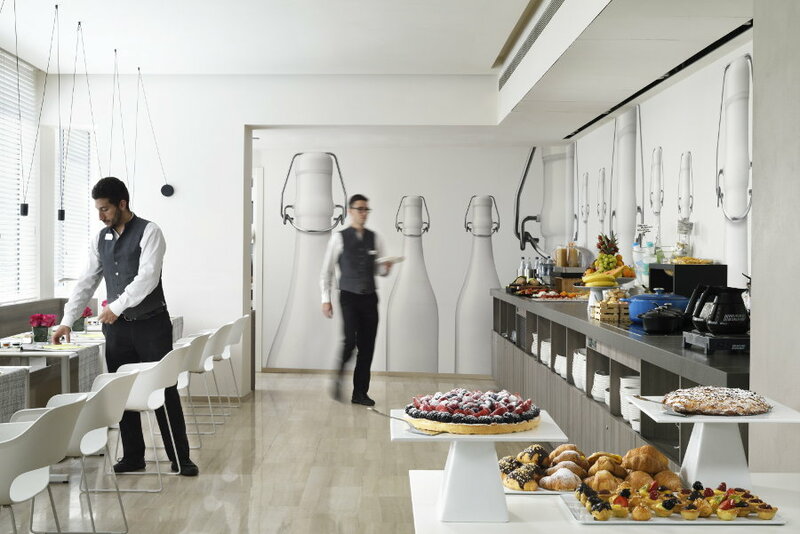 After a peaceful night’s sleep in a supremely comfortable room and a reinvigorating soak in the Glance Hotel Florence’s extra-large showers, all that’s left to set you up for the day is a delicious and revitalising breakfast. Our breakfast is all about well-being: alongside typical Tuscan flavours, we also offer our Active Fresh breakfast, designed for those who love healthy products rich in vitamins, minerals and all the nutritional properties you need to stay healthy and fit. Fruit and vegetable juices, gluten-free products, natural comb honey, cereals, and authentic products bought fresh every day straight from Florence’s Mercato Centrale (Central Market), where the high quality and local provenance of the food is proven and certified.